Brand marketers are constantly searching for ways they can get ahead in their industry, and one way they do this is by creating a business umbrella (or family brand) through their parent company. This creates a cross-marketing strategy, which enables them to sell a number of related products or services under one brand name. When this is applied to franchising, it can offer a number of benefits. The basic idea behind umbrella marketing is to create a brand name that’s renowned for producing high-quality services or products, thus increasing the marketability of each. For a franchisor, this offers a number of benefits as it means they can create a model that can be rolled out across a number of different brands. One large example of a business umbrella is Apple. Under the parent company, Apple, you have a number of sub-brands, including Mac Book, iPad, iPhone, and iPod. Using this umbrella, Apple has successfully created trust within its customers, which means when they introduce another product (or brand), customers want to try it. Apple customers already trust the quality of this new brand, without Apple having to spend years building customer confidence. This is also true of franchises. For example, the Dwyer Group started out with one franchise – Rainbow International Restoration. Today, it serves as an umbrella brand made up of 11 individual franchises. By succeeding with the initial franchise and gaining customers’ trust, Dwyer Group has been able to roll out this lucrative business model across all of its additional franchises. The beauty of these individual franchises, is they all complement each other, which is where franchisees can benefit. Taking the model one step further on the consumer side of things, Dwyer Group has unveiled its new umbrella brand, Neighborly. Neighborly belongs to a community of service brands that can address any home service need, by any of the Dwyer Group brands. 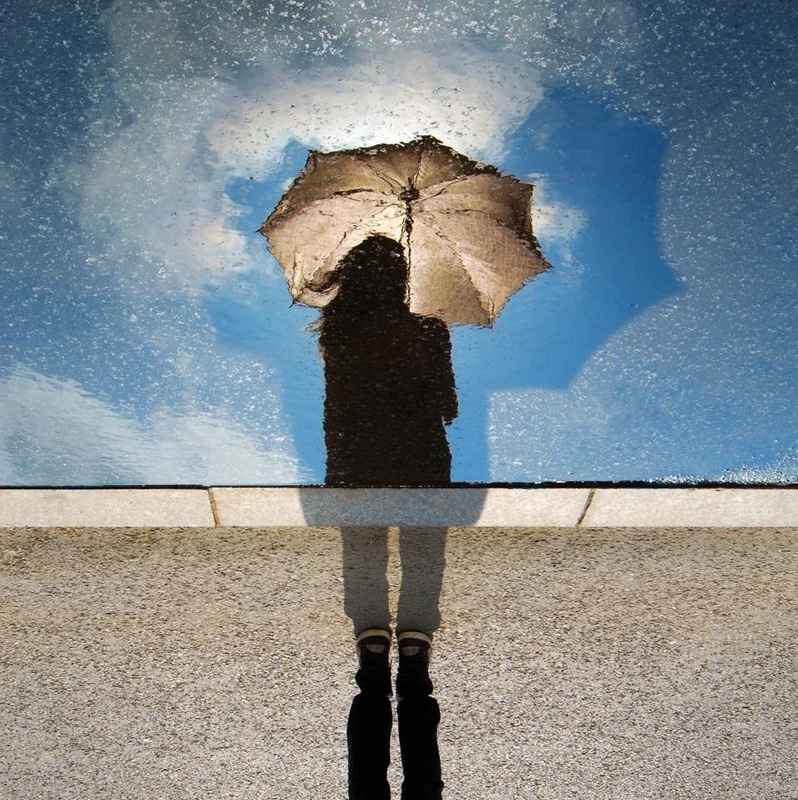 How Does a Franchisee Benefit from a Business Umbrella? For multi-branded franchises, word-of-mouth becomes an incredibly powerful cross-marketing tool. As these franchises are created in local areas, each individual franchise owner has the opportunity to recommend another franchise to their customers, which builds on the loyal customer base they have already created. Working under a parent company, it is much easier for franchisees to sell another product or service to a customer, instead of trying to sell something completely new to them. Furthermore, with each of these franchises in their own individual niche, franchisees aren’t competing with each other. Instead, they are working together to promote everyone in the organization. A business umbrella, or cross-marketing opportunity, provides a wealth of marketing options for business owners, franchisors and franchisees. When carried out successfully, it can lead to far more business leads over a shorter period of time and at a significantly lower cost. Interested in hearing about the fantastic franchises we operate at the Dwyer Group? Why not call us today on 800-490-7501 to start your business journey.